Instead of chowing down on ice-cream or cookies for dessert, try these decadent date bombs. This treat will satisfy your sweet tooth and provide you with quality fat, protein, fiber, vitamins, and minerals. Bring them to work to nosh on, or save for an after-dinner treat. 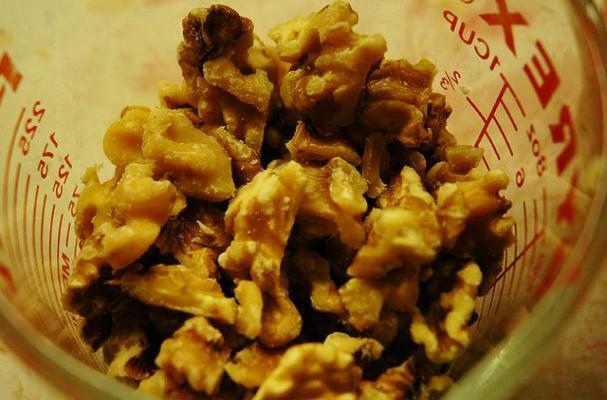 Any combo of your favorite nuts and seeds will work. Enjoy!